Letting out a holiday home and getting bookings isn’t an easy feat. There are many aspects that need to be planned for. Pricing, marketing, changeovers, replacements and securing reviews are just a few tasks that need to be completed. Although owning a holiday home is demanding, it’s one that can be highly lucrative if managed well. All you need is a bit of advice and support to make the process inherently easier. Luckily there are plenty of resources that give advice on marketing, letting and maintaining a holiday let that can help you on your way. From downloadable rental agreements to inventory checklists, tips on taking photos and creating a winning advert – the advice is endless. We have compiled this list of the best holiday letting resources that are full of tips and advice to make those just starting out and experienced holiday let landlords smarter rental owners. As the holiday rental market grows more businesses have entered the market in a bid to make homeowners lives easier. Alongside these services, the websites produce blogs with industry insights, news and advice on holiday home marketing. Vacation Rental Secrets specialises in training holiday homeowners on what’s working to generate bookings. They also provide 1-on-1 consulting, website design and host the Vacation Rental World Summit. Communities and blogs are a great way to seek advice and find out information. Whether you want advice on how to deal with problem guests, or where to advertise, there are a multitude of sites that you can use to fine-tune your holiday rental skills. An open discussion from fellow owners who have first-hand experience of what works gives you the opportunity to get the answers you want and share your knowledge also. Airbnb has fast become the go-to site for home sharing. Thousands of property owners use Airbnb to market and let their property and have found much success in doing so. Given that it’s such a popular platform there has been an influx in guides, forums and sites that are dedicated to those letting on the site. Airbnb Blog produces content on just about everything needed to be a successful Airbnb host. From support in marketing and managing to updates on Airbnb, the blog covers it all. It’s the perfect place to improve your bookings and to keep up-to-date with any Airbnb updates. Airbnb Community is a forum that is typically used for those who rent on Airbnb. Airbnb users can inquire about issues experienced through the site. Can be an easier and quicker process than directly contacting Airbnb. Anyone can view the forum and given there are some valid questions and answers, it’s a valuable source of information. Air Hostess Forum is another forum dedicated to Airbnb. Conversations on over six thousand topics take place on a daily basis. It’s a place to converse with fellow Airbnb hosts on many issues whether technical or guest related. With over seven thousand users from all over the world, it’s a great way to gain information that could boost your bookings and solve your problems. Airbnb Reddit has a specific Airbnb section in which users can start discussions or air grievances with fellow hosts and travellers. It’s another means to tap into information regarding your Airbnb property. 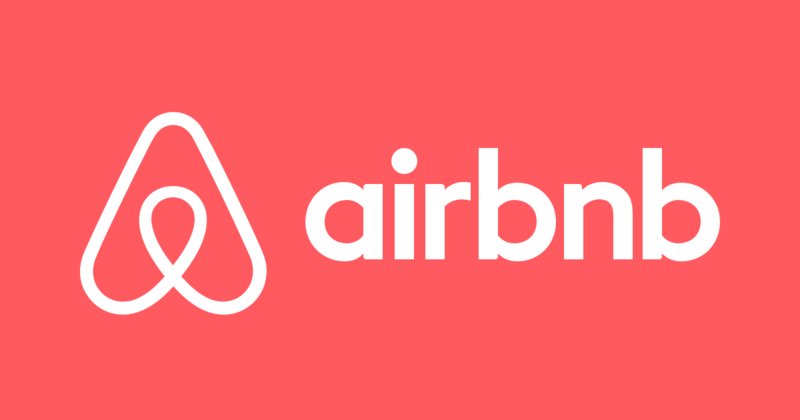 Guest Ready Blog manages short term lets from Airbnb. Alongside their services, they host a blog that is dedicated to Airbnb management. From marketing, key exchange, turnover, to making guests lives easier. 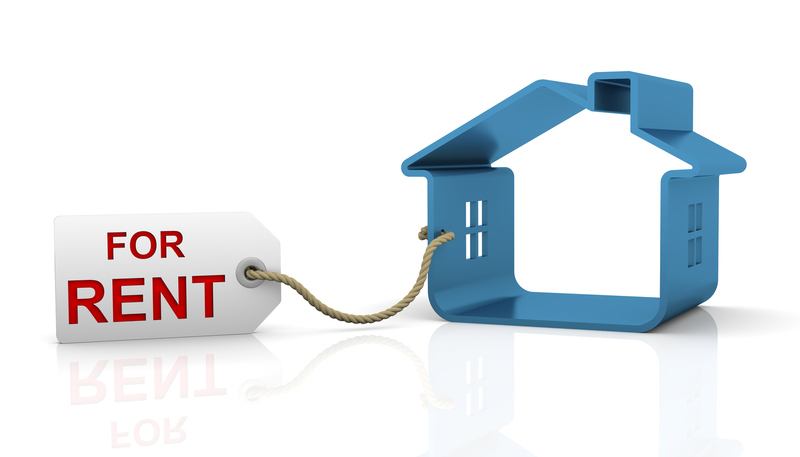 Guest Ready have created a go-to blog on how to keep a property running efficiently. 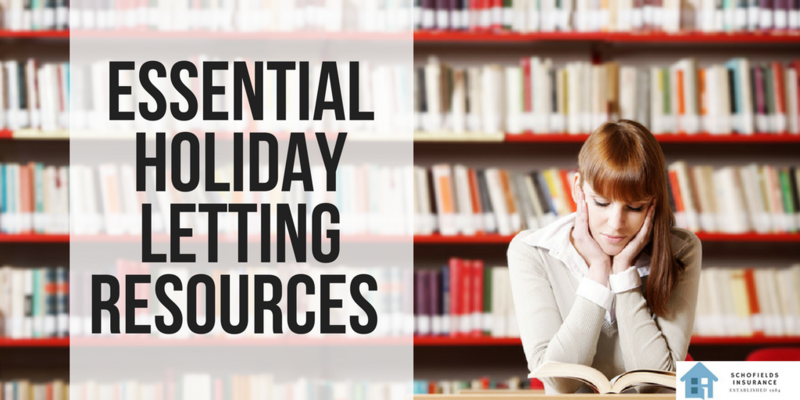 Alongside internet resources, numerous holiday rental books have been published to help holiday homeowners be successful. Below are a select few that have been written. Get Paid For Your Pad has been specifically written for those hosting on Airbnb. The co-author, Jasper Ribbers went from making $24,000 to $60,000. 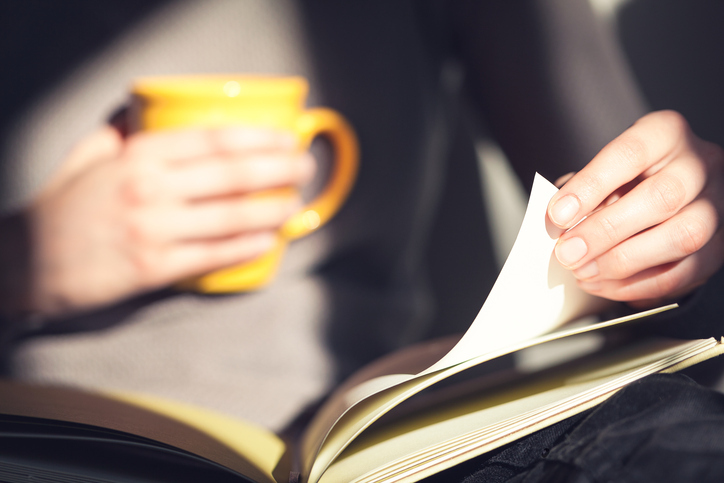 The book covers ways in which to make your pad desirable. Given Jaspers success, taking a page out of his book doesn’t seem like a bad idea. How To Rent Vacation Properties Author Christine Hrib Karpinski has produced multiple vacation rental books which offer practical, hands-on advice. The concept is about showing holiday homeowners how to manage a property without outsourcing any services. Meaning homeowners retain 100% of the profit. Karpinski provides realistic targets and strategies that any homeowner can or could follow. How To Start & Run A Holiday Cottage Business is a guide for those specifically looking to let a holiday cottage in a coastal area. Author Gillean Sangster moved to Scotland and successfully built a fruitful business. Her book outlines how she did it and how you can do it too. Vacation Rental Success is a ‘no-nonsense’ book by the accomplished investor, Joel Rasmussen. The book covers everything, from the buying phase to year on year growth of a real estate investment. Joel is also the president of the North America’s largest vacation rental association, he knows his stuff. Renting out a holiday home successfully is a fine art. Getting bookings, maintaining guest relationships, organising turnovers and dealing with disasters is something you will need to do on a day to day basis. Having someone or somewhere to turn to can make all the difference. Whether you’re looking to boost your bookings or manage a crisis, there are plenty of resources to help you. The above links each offer expert advice that can help you become a holiday home guru. If you haven’t got time to visit these sites regularly, then check out our blog and subscribe to our newsletter and we will keep you updated with the latest news, tips and tricks. Protect your holiday let with comprehensive insurance – get a quote. I would also Kigo Vacation Rental Marketing Blog. We take great care to provide marketing how-to articles and channel management advice for holiday lettings managers. I would recommend tuning into the Holiday Let Success podcast-just bob onto the website and you can listen in to the latest episode (and the previous ones!) where you can hear successful holiday home owners and industry experts (including Schofields very own Phil Schofield) sharing their expertise with you! Great resources – a growing list for a growing industry.